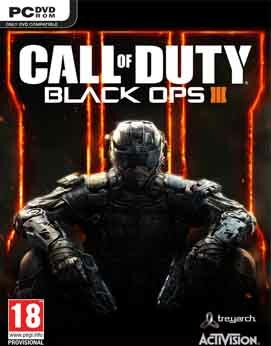 Call of Duty: Black Ops 3 combines three unique game modes: Campaign, Multiplayer and Zombies, providing fans with the deepest and most ambitious Call of Duty ever. 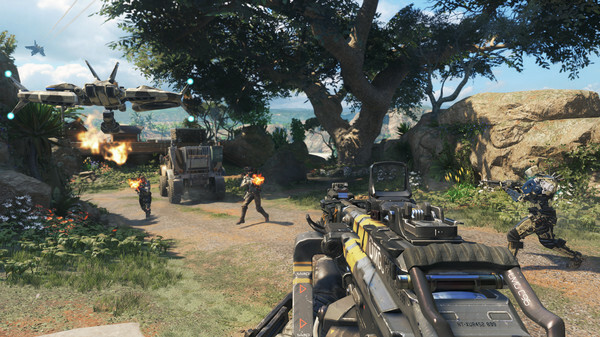 The Campaign has been designed as a co-op game that can be played with up to 4 players online or as a solo cinematic thrill-ride. 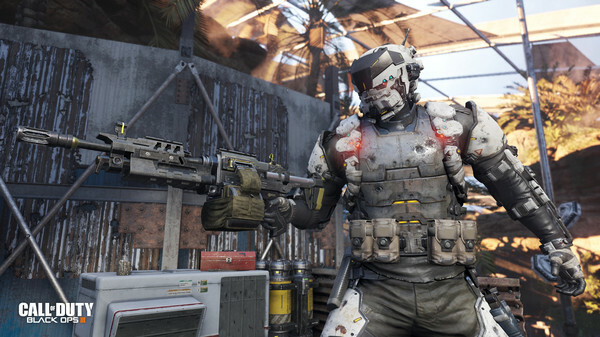 Multiplayer will be the franchise’s deepest, most rewarding and most engaging to date, with new ways to rank up, customize, and gear up for battle. And Zombies delivers an all-new mind-blowing experience with its own dedicated narrative. 1GB Parts links are interchangable.